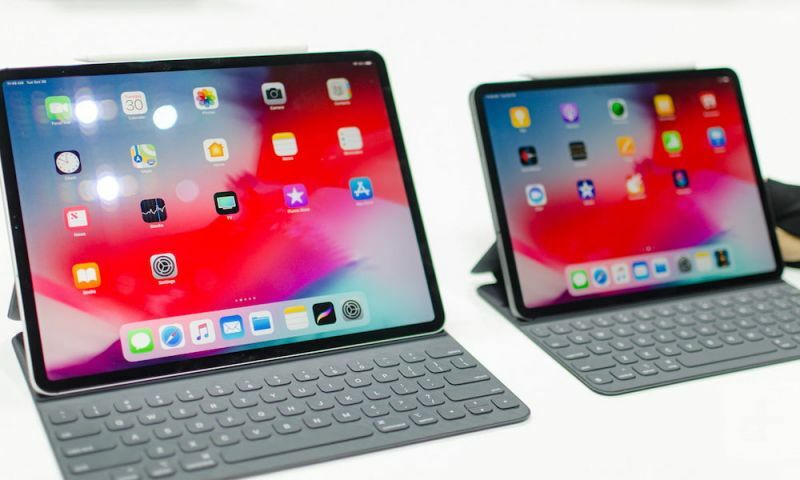 The first developer beta of Apple’s iOS 12.2 update has only just been released and it’s already giving us clues about Apple’s upcoming products. 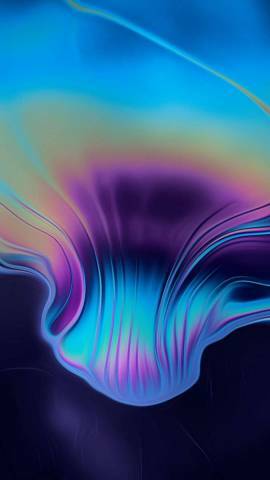 First spotted by 9to5Mac’s Guilherme Rambo, there is actually a new setup screen embedded within the iOS 12.2 beta. 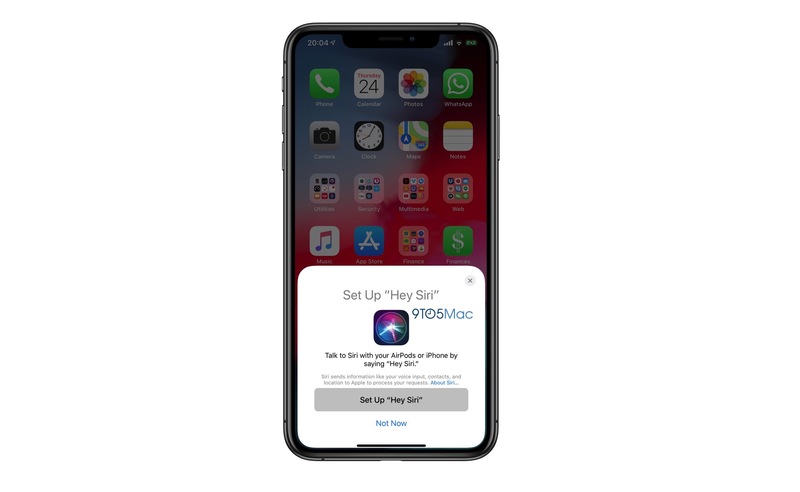 While hidden from view, the screen depicts an AirPods setup process that reveals the user will be able to use hands-free “Hey Siri” with the wireless headphones. The current generation of AirPods does not support always-listening Hey Siri capabilities, so the setup screen is almost certainly referring to a long-rumored refresh of the popular wireless headphones. As Rambo notes, the setup process will ask users to configure “Hey Siri” on the AirPods themselves, training the device to respond only to a user’s voice to prevent accidental activations. Always-listening Hey Siri on AirPods will allow users to invoke the digital assistant without tapping on the AirPods themselves, or without actually using their connected iPhones. Always-listening Hey Siri has long been a rumored feature for the so-called upcoming AirPods 2. A Bloomberg report from nearly a year ago indicated that Apple was developing a second generation of AirPods with a new wireless chip that would allow for the hands-free Hey Siri activation. Since then, that rumor has been corroborated by quite a few other separate reports. Combined with the discovery in iOS 12.2, it makes Hey Siri one of the likeliest new features coming to the new AirPods. In addition to Hey Siri, the next generation of AirPods are largely expected to sport health-monitoring features and a new charging case that will be compatible with Apple’s AirPower wireless charging mat. Other reports indicate that AirPods 2 could also have features such as noise cancellation and increased water-resistance. AirPods 2 was seemingly on the horizon back in the latter half of 2018, but it’s possible that delays associated with AirPower and the new wireless charging case caused new AirPods to be pushed back as well. But, just this week, a DigiTimes report suggested that AirPods could arrive sometime in the “first half” of 2019. 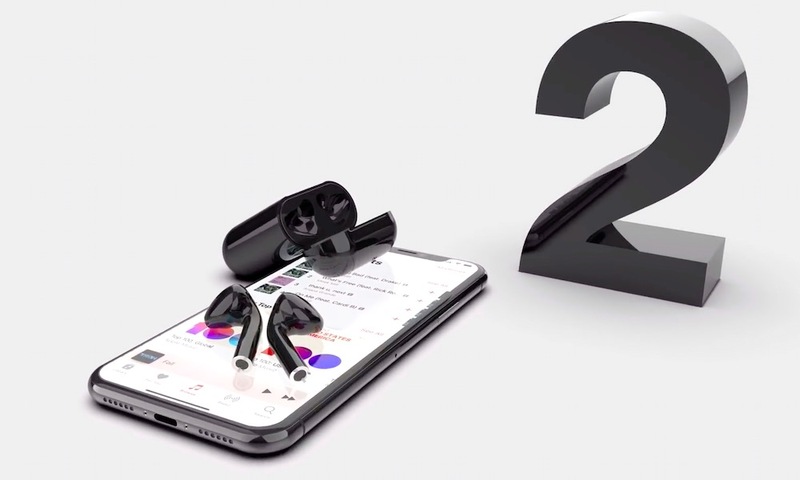 Additionally, the fact that iOS 12.2 already contains AirPods-specific features suggest that a new version of the wireless headphones may be coming sooner than later. While an impending AirPods 2 release doesn’t necessarily confirm that AirPower is on its way too, the timing seems to be lining up quite well. Apple has apparently addressed the technical issues associated with AirPower. Other reports indicate that the wireless charging mat may already be in mass production and could be coming later this year. Again, nothing is set in stone quite yet. But the pieces are seemingly coming together for a possible AirPower and AirPods 2 launch in the near future.